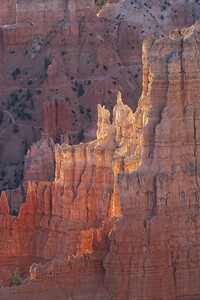 Photography for collectors who want to enrich their environment through the beauty of nature. 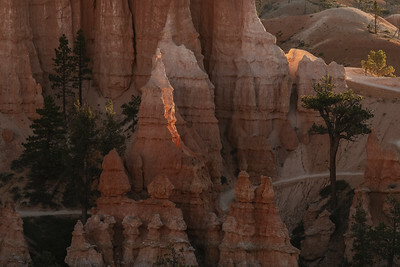 Bryce Canyon, in Utah, is stunningly beautiful; especially at sunrise and sunset. It should be on your bucket list. 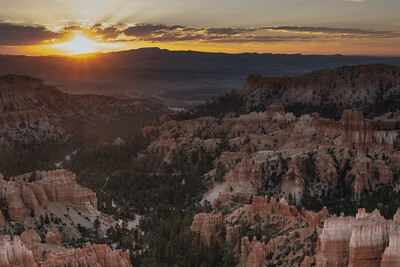 You can enjoy it any time of day but, I recommend being there in the morning, before the sun creeps over the distant mountains and as the sun sets in the evening. The colors saturate, the whites appear almost translucent at those times and it will take your breath away. 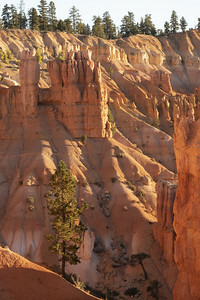 If you can, walk the trails that take you below the base and look at the hoodoos face on. As I looked over the landscape, my thoughts turned to the ancient cities from fantasy and action adventures. Perhaps drawing from Petra in southern Jordan. 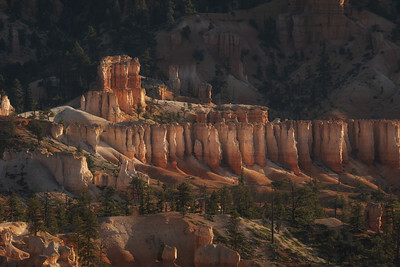 I can imagine temples and palaces constructed from the hoodoos. I see “impregnable” walls being breached by the barbarians outside. 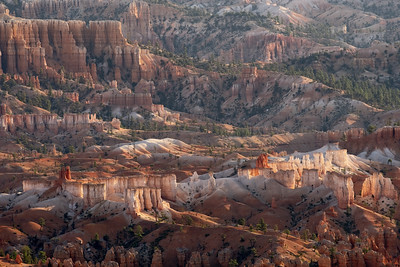 For me, the process of how the land became to look as it does, enhances its beauty. 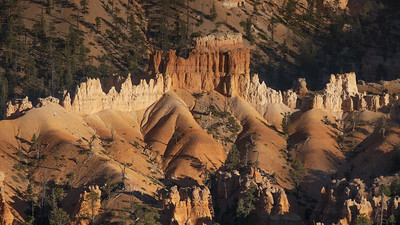 In this case, water channels away the softer soil, forming the hoodoos. 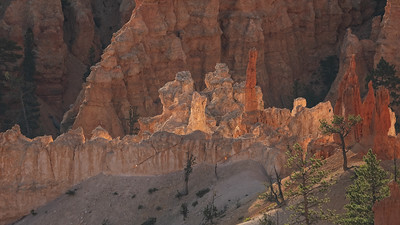 The freeze-thaw cycle sculpts the hoodoos by breaking off chunks. The wind helps sculpt too, but, to a lesser degree. 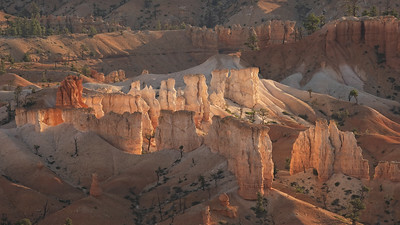 What is left are acres of an orange and cream landscape filled with spectacular hoodoos and the erosional hills and valleys at their base.